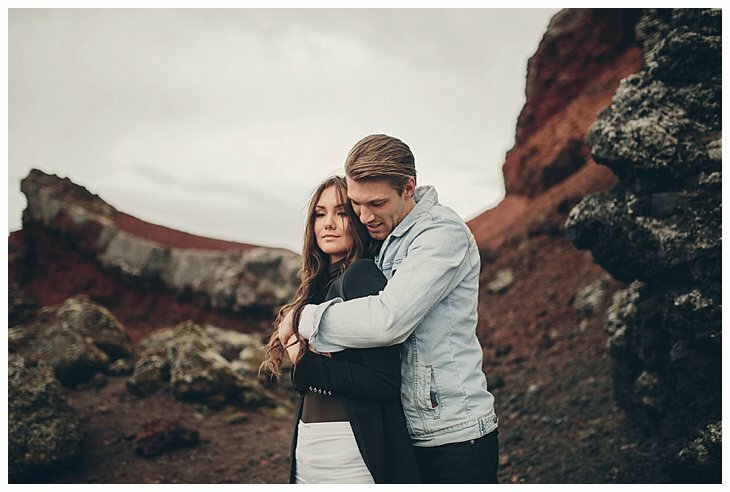 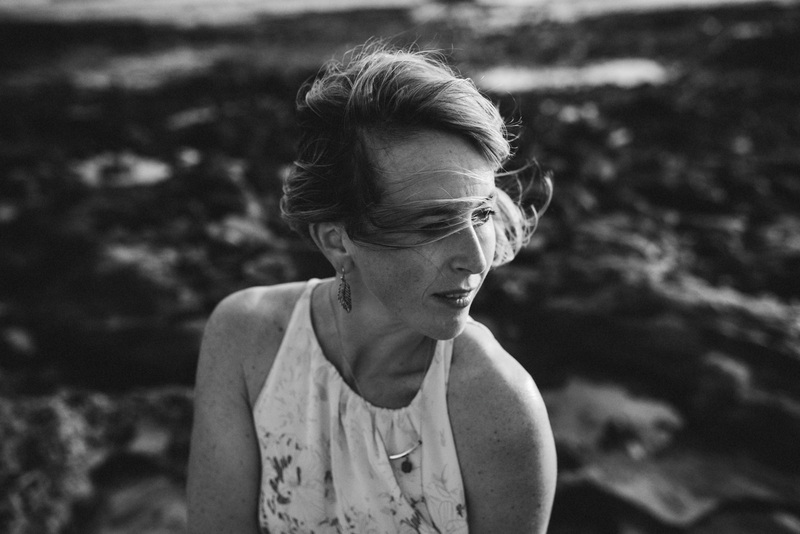 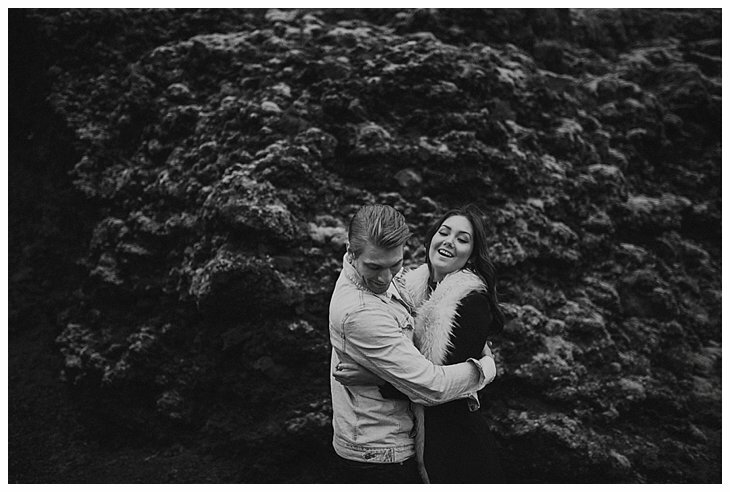 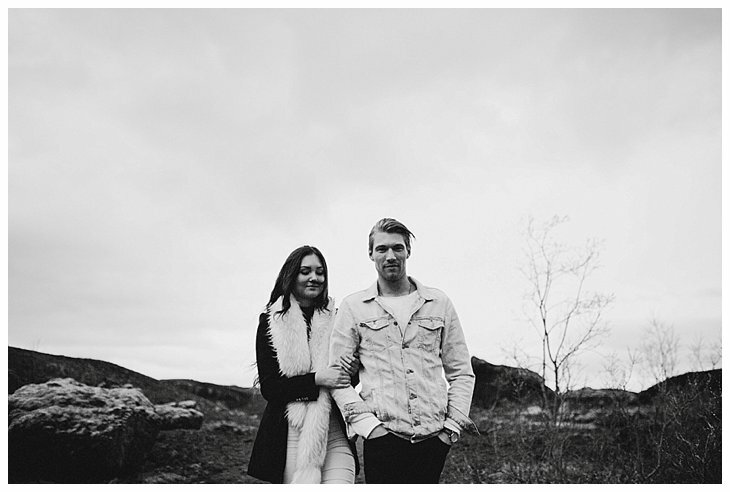 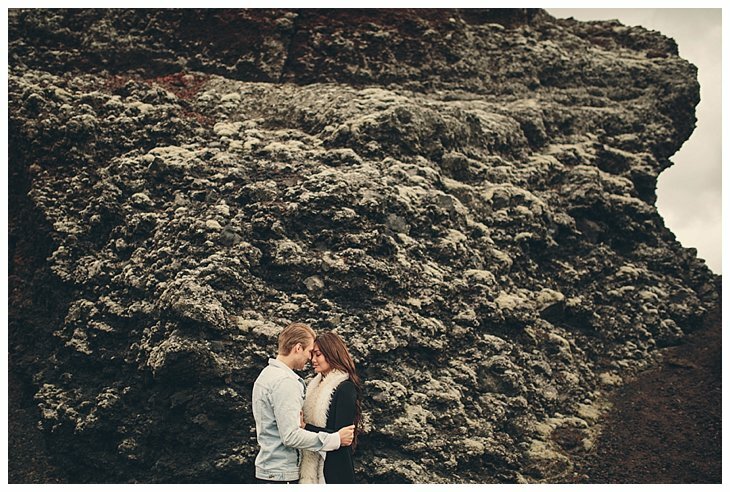 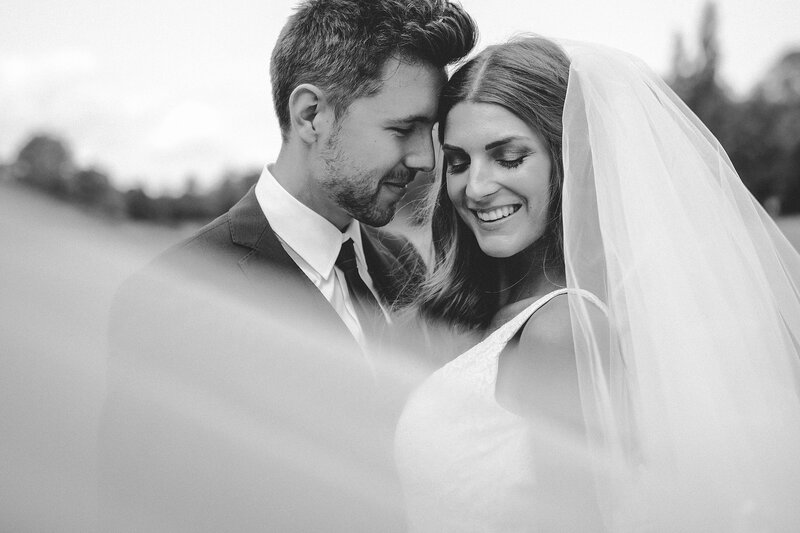 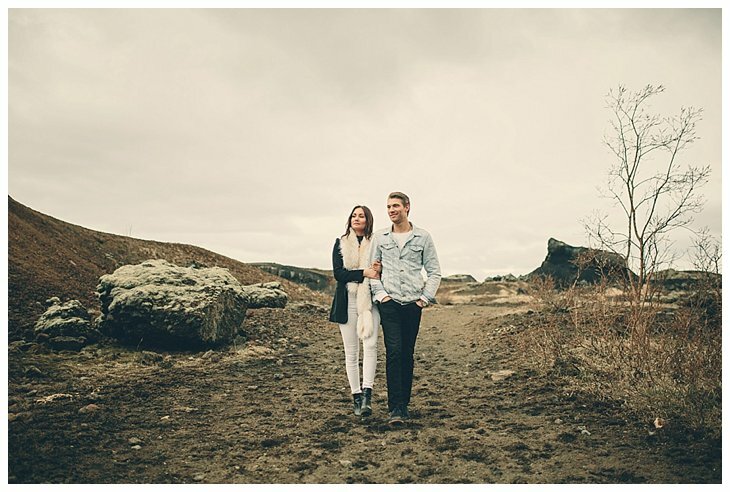 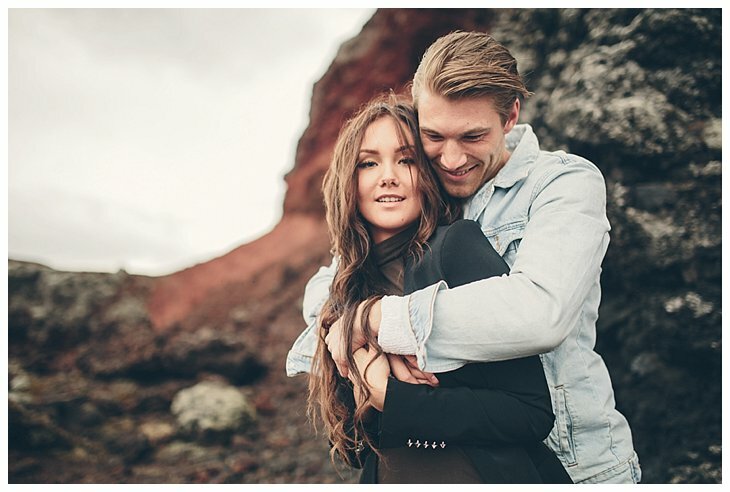 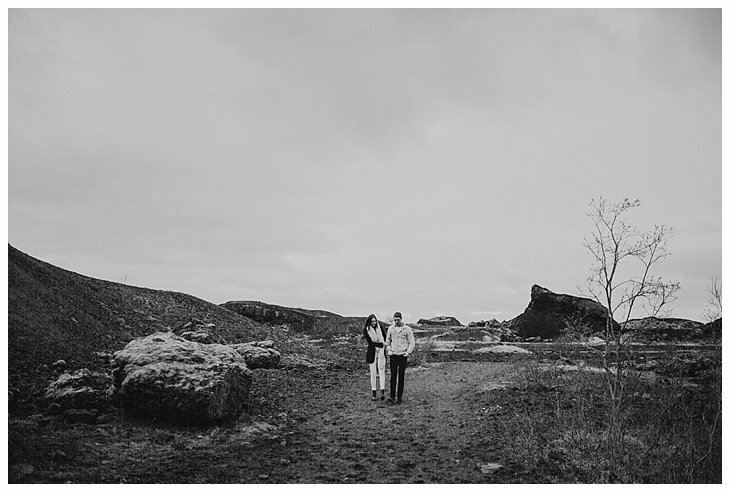 I met Ursula & Einar for a love shoot in Iceland. 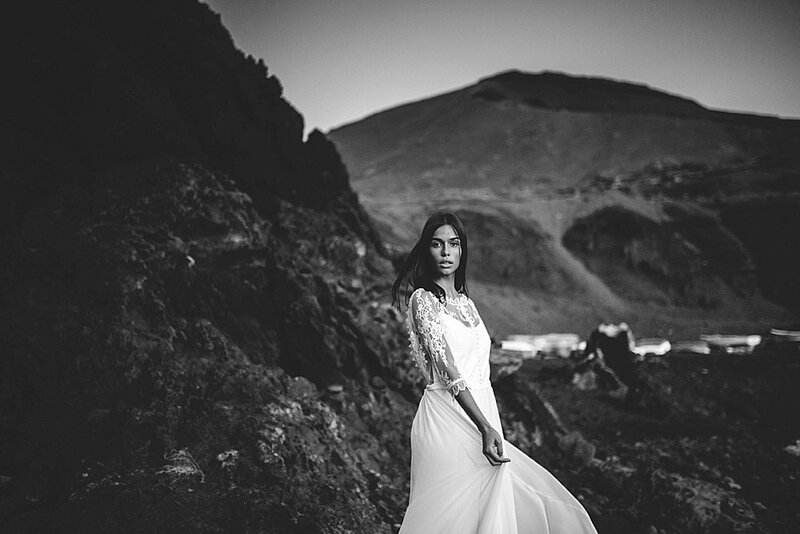 I don’t know anymore via which way I came in contact with the beautiful Ursula. 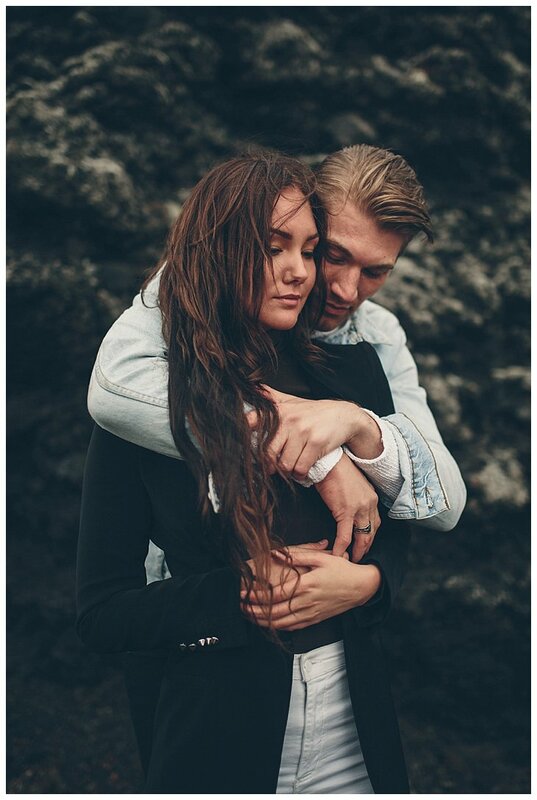 It was on my quest to find models, as I always wanted to do a shoot in this beautiful country. 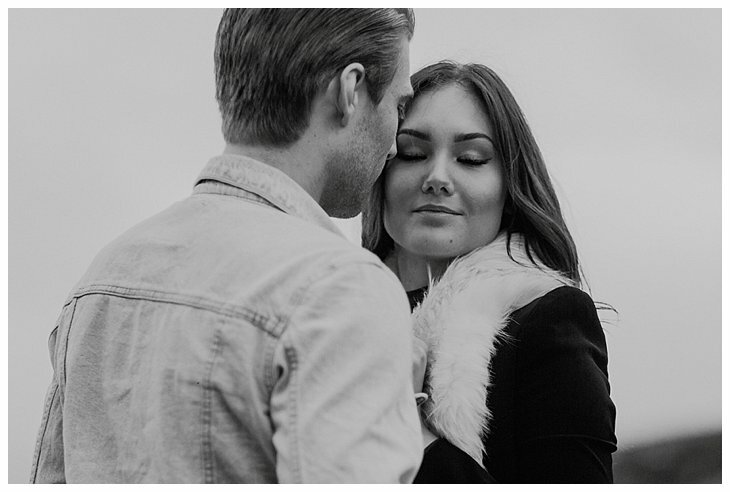 These two are only together for a couple of months, and it was very cute to see how they stressed out a bit. 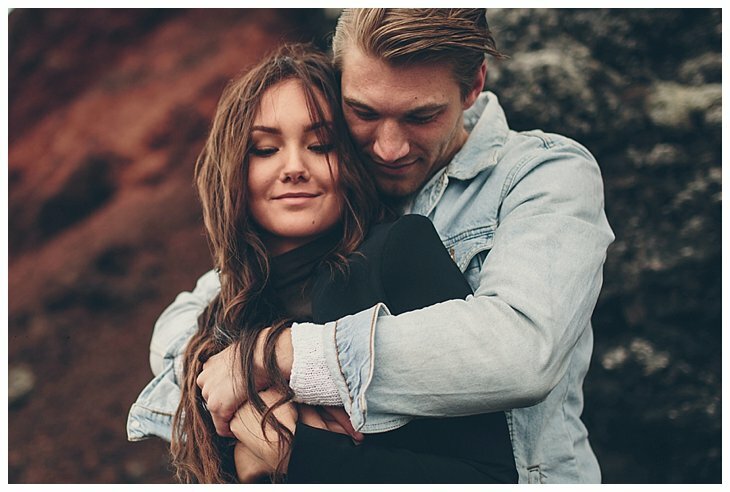 Cause, using Ursula’s words “we can’t be serious with each other, I immediately start laughing when I have to look him in the eyes…”. 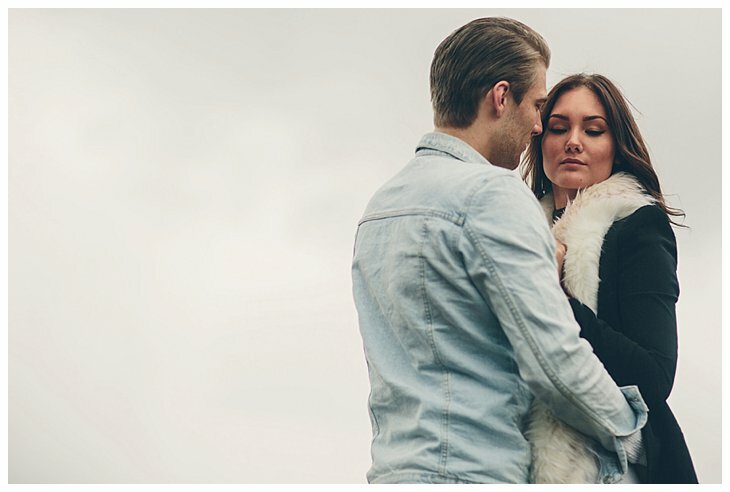 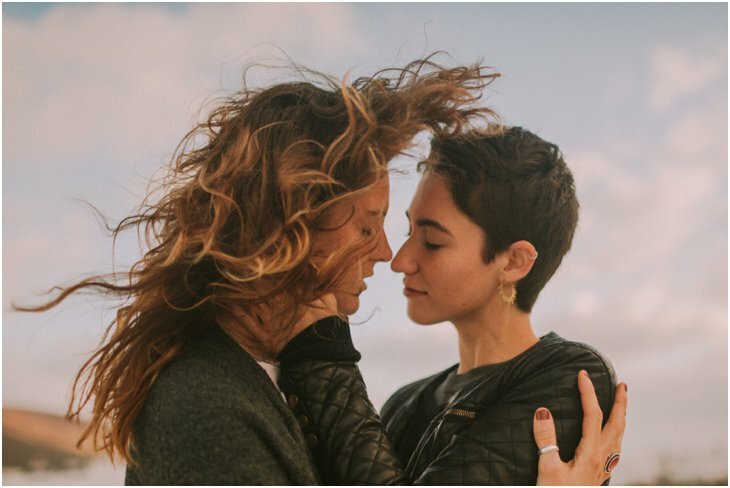 Not that I forced them, but during the shoot, they really looked each other in the eyes. 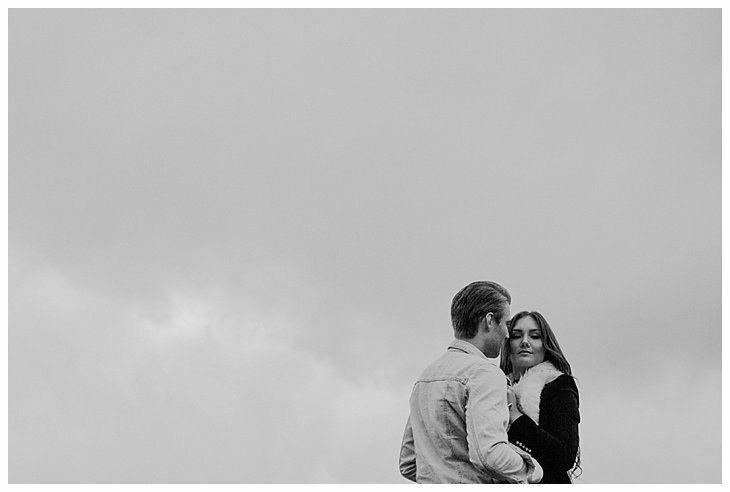 It was very nice to see how minute after minute, they got more and more familiar with me being present. 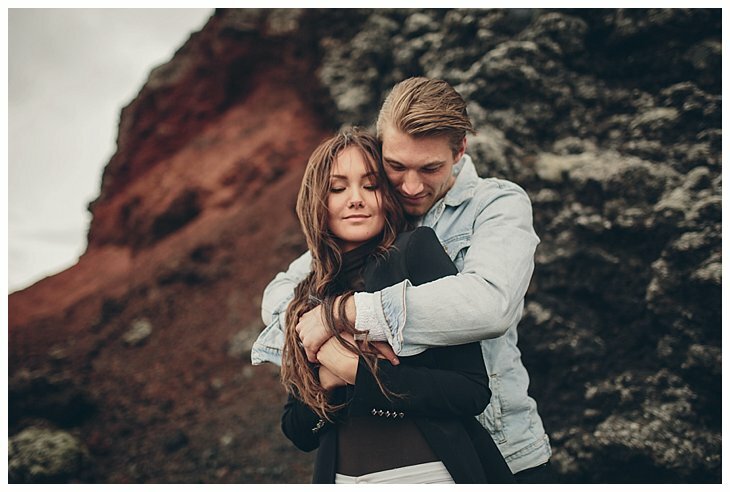 It was a short shoot, (it was very cold, but these Icelandic people never complain about it), because I had something else in mind with Ursula… This other shoot will soon be published as well! 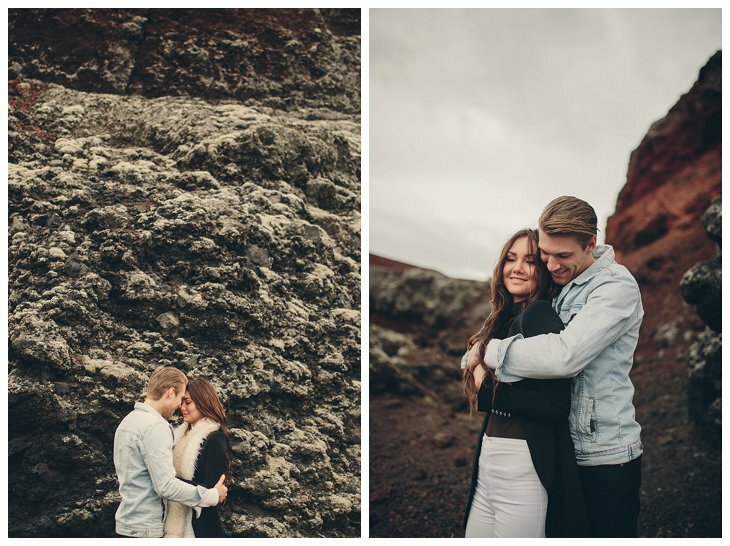 Urusla & Einar, thanks a lot for your time and your patience in the cold! 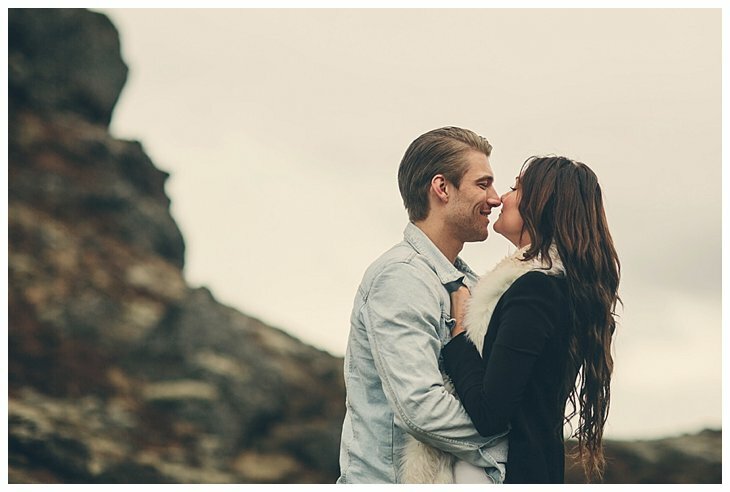 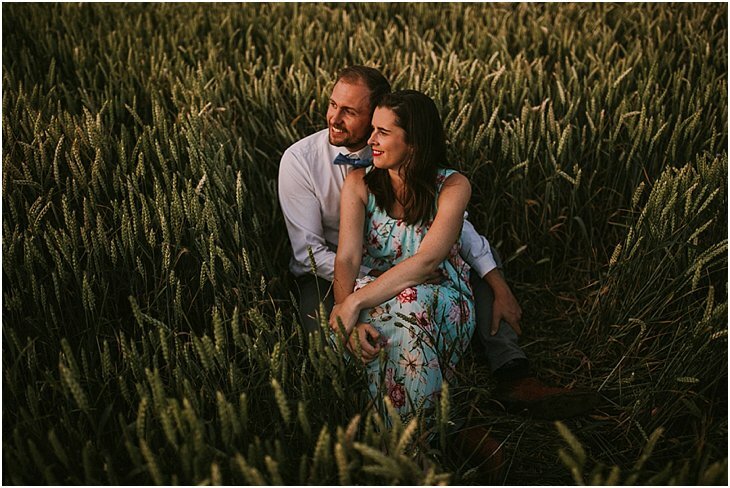 It was so much fun capturing your love and your laughs and cuddles!